Welcome home! Enjoy the tranquility of your parklike property from the comfort of your rear screened porch. 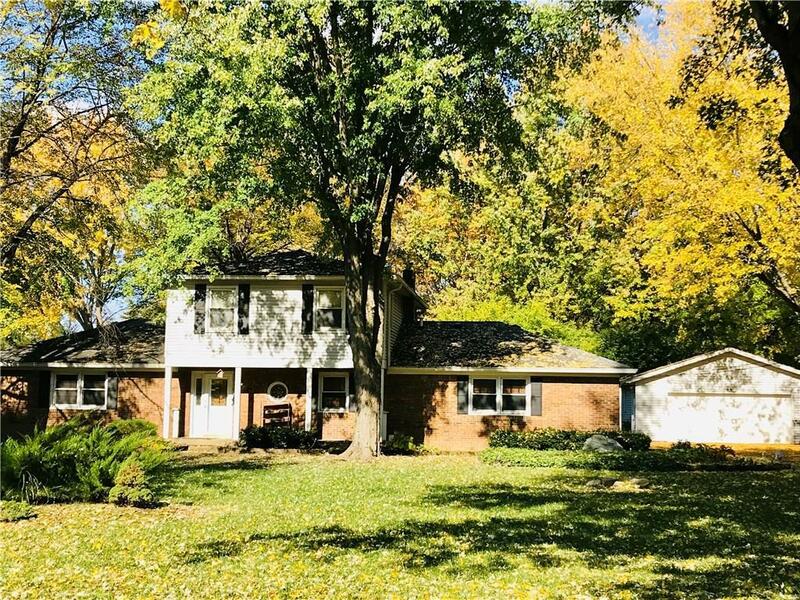 Almost 3 wooded acres to call your own. This house has lots of living and entertainment space and is just waiting for your decorative touches to make it home. Kitchen has quality wood cabinets, solid surface counters, glass tile backsplash, extra nice stainless steel appliances and a large bay window with a scenic view. There hardwoods under most of the carpet. Newer HVAC. 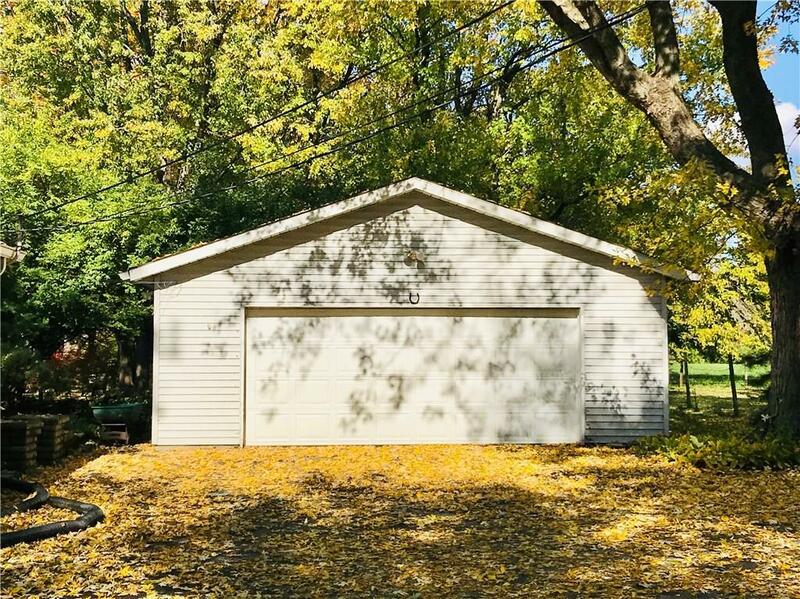 Detached garage is double deep, providing extra space for all your creative endeavors. 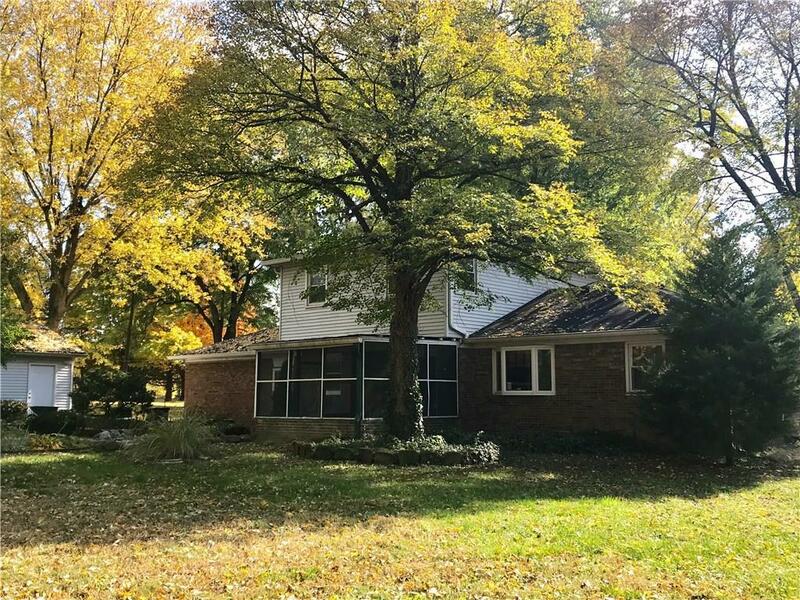 Country living, close to the conveniences and cultural offerings of Greenwood and Indianapolis. This is the one you have been looking for! 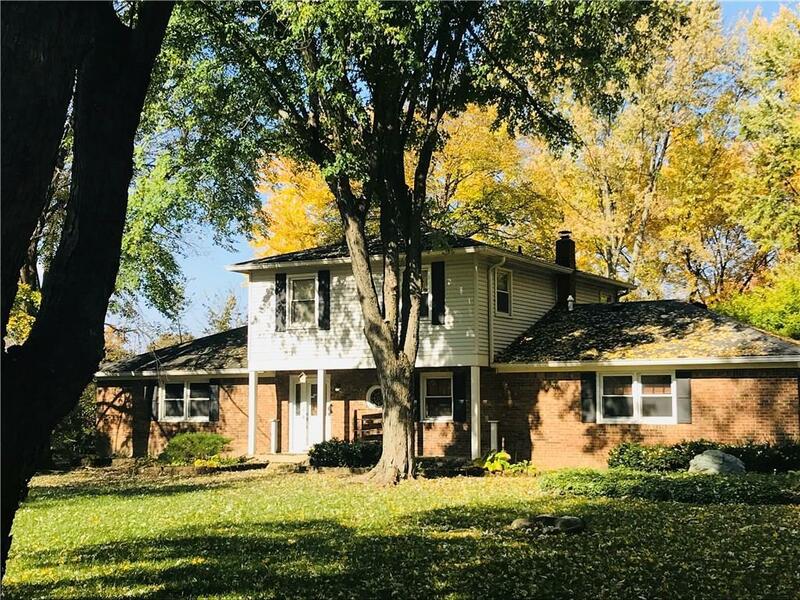 Listing provided courtesy of The Cooper Real Estate Group. © 2019 Metropolitan Indianapolis Board of REALTORS®. Information Deemed Reliable But Not Guaranteed.